Elvis the Dog sez: The 2011 season is coming soon! We’re in the planning process now and will be announcing our schedule in the coming months. And as always, it will be a low-key, dog-friendly affair. Watch here for details about the fundraiser and party where we’ll unveil the season. In the meantime, if you’ve got a favorite movie you’d like to see, leave it in the comments. Can’t wait to see you at the pier. 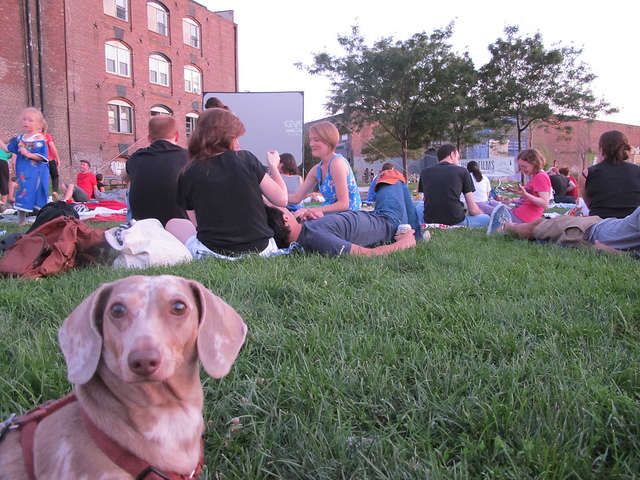 @jr Brooklyn Bridge Park will be playing An American Tail! But I second On the Waterfront. But I like all of the ones above too!